“The service Joanna Pratt supplied was exceptional and comforting during a very difficult time”. “Joanna was wonderful, she really took control. She got the measure of my husband and helped me deal with his bullying tactics”. 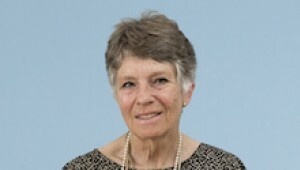 Joanna was appointed as Her Majesty's Deputy Coroner for East Sussex in 2003. 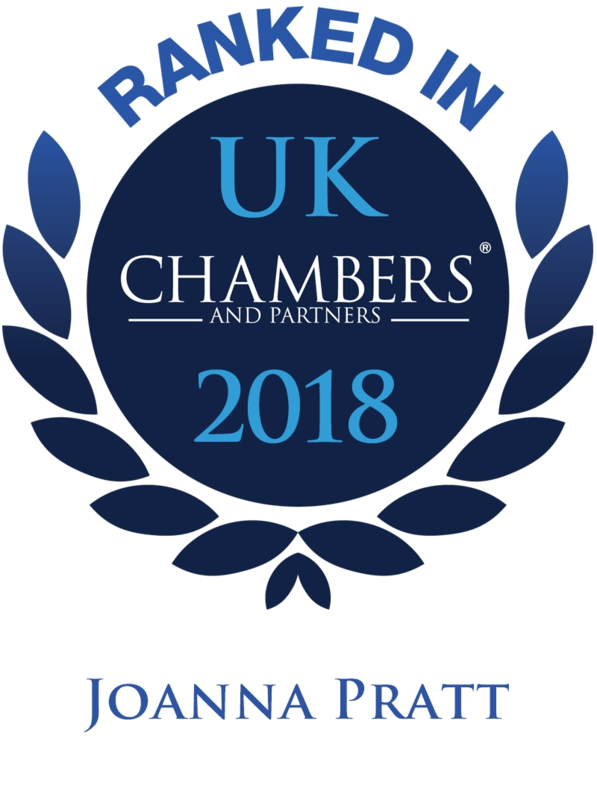 She is acknowledged in leading independent guide to UK law firms, Chambers UK, as a leader in her field and is described in that guide as “great to deal with”. 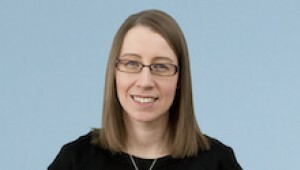 Joanna is a trained collaborative lawyer. 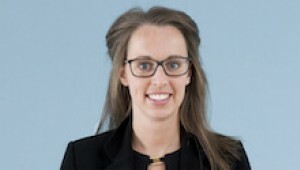 Joanna graduated from Exeter University where she obtained an Honours Degree in Law, before completing her Law Society Finals with Honours at The College of Law in Guildford. 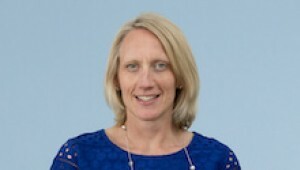 She was admitted as a solicitor in 1993. 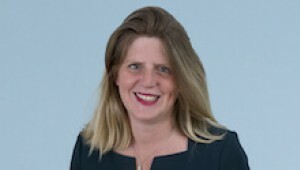 Before joining Thomson Snell & Passmore in 2005, Joanna worked at the same firm of solicitors on the Sussex coast for over 14 years, progressing to become an equity partner. 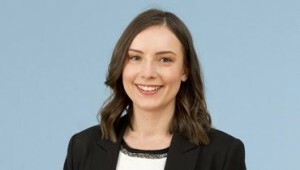 Joanna Pratt radiates a quiet confidence and clients feel looked after and safe with her. 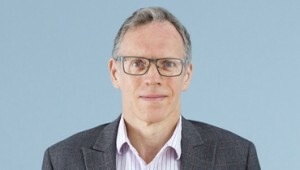 The legal basis for advice was always fully explained and at no point was I left not understanding the process or what we needed to do to give ourselves the best chance of success. Throughout what was a very stressful process Joanna and her team were superb in advising me on my options. Advice was given in a considered way and I never felt under pressure to adopt a course of action. She took the time to explain everything and was a superb advocate in hearings. It was very comforting to know that my case was being handled by Joanna and her very capable team. Advice & service was clear, concise & valuable in such a stressful situation. I found everyone helpful, considerate and professional. At times I believe Joanna Pratt and Amy Clare went above and beyond the 'normal' course of duty. The advice and support given to me was excellent. Joanna was great. Practical, available, intelligent, understanding and lots more besides. Exceptionally high quality. 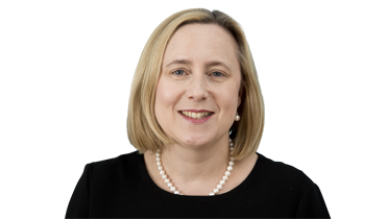 Head of department Joanna Pratt is the most accomplished and able solicitor I have ever experienced outside of London. Joanna gave me excellent advice from beginning to end and was very efficient. She totally understood my situation and I felt very secure and confident knowing she was there when I needed her expertise. She explained legal things very clearly. Gave me options to think about. Understood my emotional situation and advised accordingly. Very impressed with Joanna and her team. I am so glad Joanna was recommended to me! I was in a muddle when I went to Joanna and above all she gave me clarity and set out options providing guidance and advice when it was sought. I was extremely impressed with the speed of responses to questions and, although my case took some time to complete, I believe this was because of circumstances outside her control, including not just a backlog in the court but my own absence from the country for a couple of months. I also found her exceptionally fair and reasoned in her considerations regarding my ex, and this was very much in tune with how I wanted to proceed.